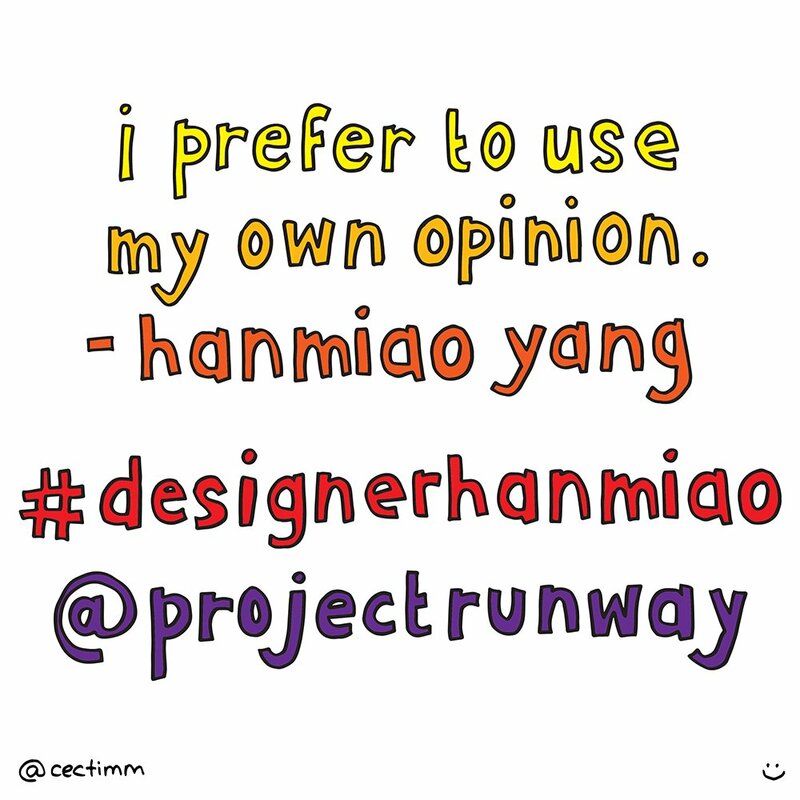 Perhaps the best quote from the Project Runway Season 14 premier was from designer Hanmiao Yang… “I prefer to use my own opinion.” Just killer. A very polite way of saying “Shut up Tim Gunn… I’ll do whatever the hell I want.” Love it! I’m always baffled why some designers dismiss Tim so quickly… don’t they know who he is?!? Here is Hanmiao’s wardrobe tour featuring gifts from Christian Siriano (winner of season 4 Project Runway). 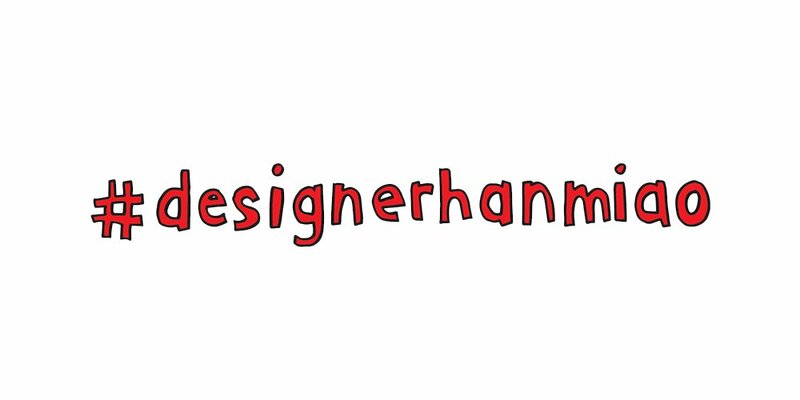 Follow Project Runway on Twitter, Instagram or Facebook.